Just as every day here in Alaska around Iditarod time is packed with excitement and interest, yesterday was too. The vet check in the morning was an amazing experience. 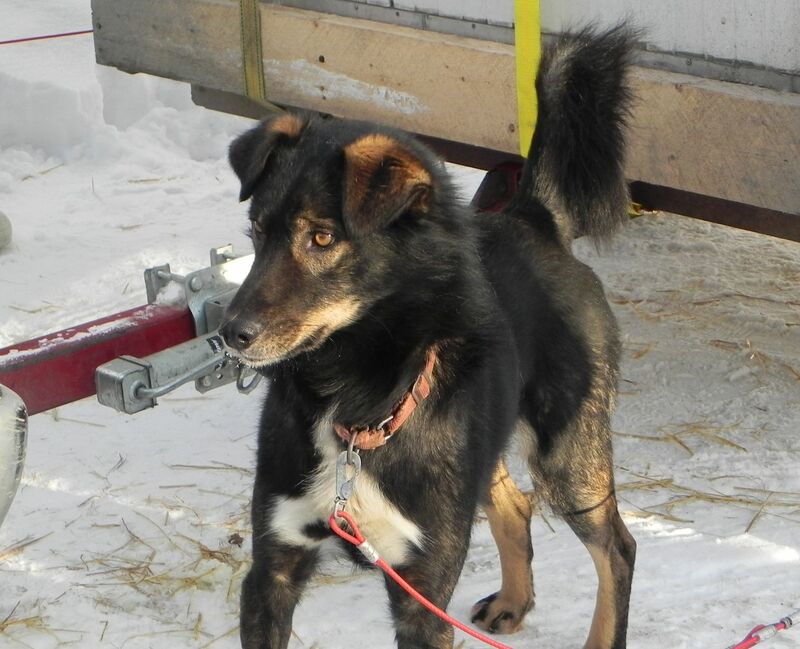 Mushers bring their dogs to Iditarod Headquarters in Wasilla to be examined and certified healthy by a TEAM of veterinarians before heading out on the trail. These athletes are likely the best cared for and most closely followed up on as ANY on the planet, humans included. The dogs have their blood drawn for several tests including a specific research study each year. They get an EKG and a thorough physical examination by the vets. If they don’t have microchips yet, they get them so that all of their data may be followed, especially in case of any abnormality. Sled dogs receive their microchips behind the left ear rather than between the shoulder blades like most pet dogs do. This is to avoid any irritation by the harnesses. It is a wonderful opportunity to get up close and personal with the dogs and see what social and affectionate personalities they have. The vast majority of them are completely comfortable with the large crowds of people, which will help on Saturday morning and the Ceremonial Start in downtown Anchorage. In the afternoon I visited with about 180 fourth graders in Palmer and talked about the Iditarod and what a great example of how to achieve your goals it is. We developed the 4P system of Plan, Prepare, Practice and Persevere which is what the mushers do or anyone else does that truly wants to make their dreams come true. 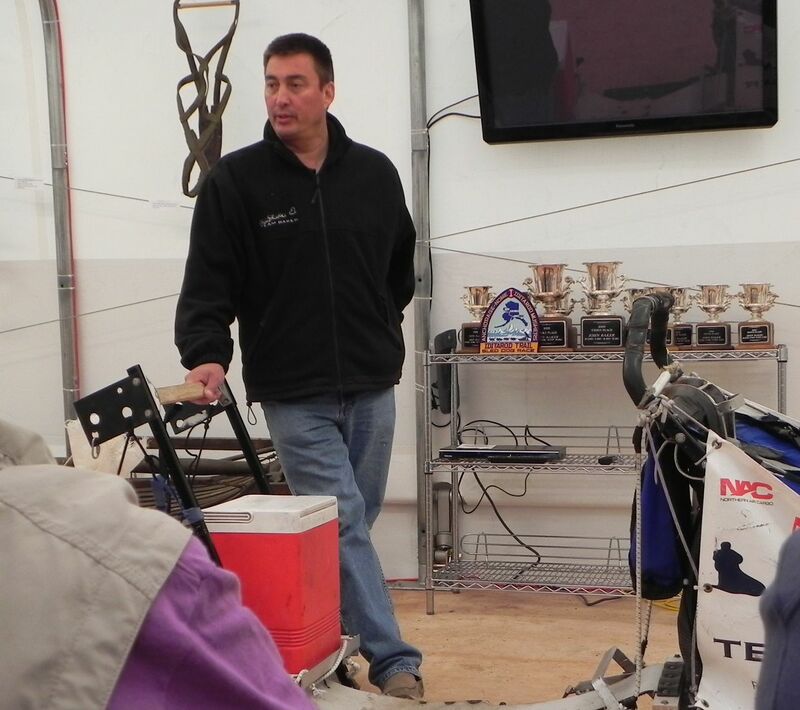 In the evening was John Baker’s Banquet where he thanks all the people involved with making the Iditarod what it is. Since his win last year and really even before he has been very involved in youth mentoring and a very positive influence for Native Alaskans, but I wonder if he knows that his courage and perseverance are models for students all over the world? Students in my CDS classroom in California are expelled high school students who have “seen it all,” but when they see the all, but impossible challenge that he faces in the Iditarod and succeed, they begin to think they could too. In our classroom we use his model of setting a goal and working toward it and for most of the students the goal is graduating high school, the first step into a world of possibilities.